The U.S. Patent and Trademark office on Tuesday revealed a newly-granted Apple patent that details a method for capturing stereoscopic image data in software, a possible precursor to a depth-enabled photography mode for the company's mobile devices. A computer, rather than a photographer, would be responsible for selecting and aligning suitable photographs to create a stereoscopic image. Entitled simply "producing stereoscopic image," the patent describes a system in which a computer can identify two suitable digital photographs from a range of options, then combine those photographs into a single stereoscopic image. 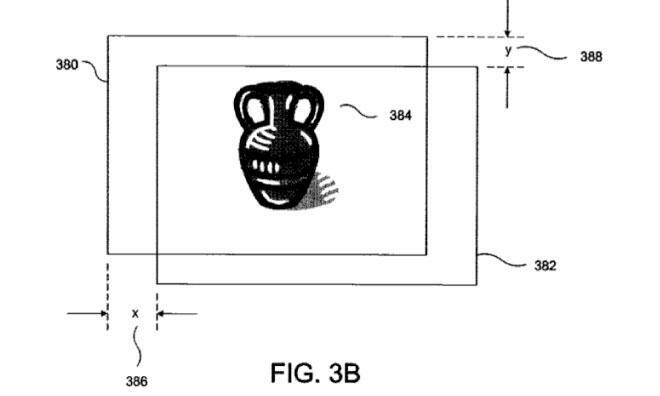 This is particularly challenging, the patent argues, for photographers due to the need to manually ensure that the chosen photographs are properly matched. Stereoscopic imaging is a technique designed to replicate the way humans perceive depth in real life. Because people's eyes are offset from one another, each eye receives an image of the subject at a slightly different angle— the brain then stitches these images together, creating the appearance of depth. Most stereoscopic cameras achieve the effect using two offset lenses in a design that mimics the way a person would view the scene. Where previous Apple patents covered the integration of multiple cameras into a single device, this new patent would allow stereoscopic images to be captured from only a single camera, with the work of selecting and aligning suitable photographs performed by the device, rather than the photographer. 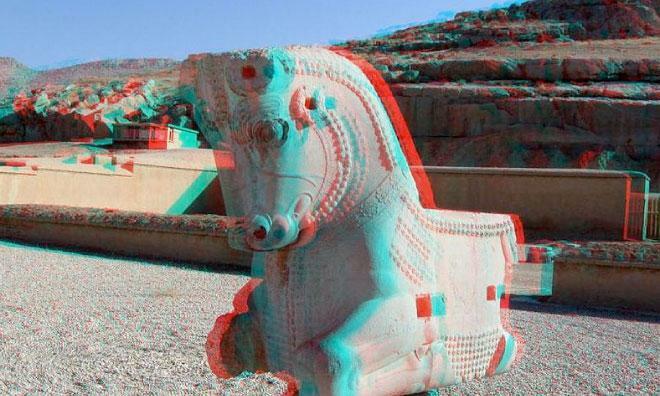 The most familiar form of stereoscopy in popular culture is the anaglyph technique used to create 3D movies and images. Two scenes are overlaid on top of each other in in different colors; colored lenses— like the ubiquitous cardboard red-and-blue glasses often distributed in cereal boxes during the 1990s— are then used to filter the images to each eye, resulting in a three-dimensional effect. U.S. Patent number 8,600,151 B2 was originally filed on Jan. 3, 2011, and credits Louis James Beato and Andrew C. Blose as inventors. The patent is one of a number of patents Apple acquired from Kodak when the imaging giant auctioned off its intellectual property portfolio last year in a $525 million sale.